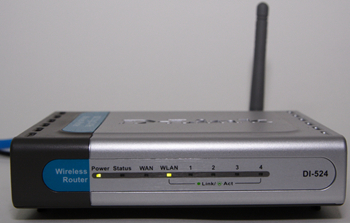 This article teach you how to open a range of ports on DLINK DI Series Router. Step 2: Click on the Advanced tab at the top and then click Firewall on the left side. Step 3: Click on Enabled and type in a name for the new rule. Step 4: Choose WAN as the Source and enter a range of IP addresses out on the internet that you would like this rule applied to. If you would like this rule to allow all internet users to be able to access these ports, then put an Asterisk in the first box and leave the second box empty. Step 5: Select LAN as the Destination and enter the IP address of the computer on your local network that you want to allow the incoming service to. This will not work with a range of IP addresses. Step 6: Enter the port or range of ports that are required to be open for the incoming service. Step 7: Select Always for the Schedule or specify a range of Day and time that you would like this rule to be active. Step 8: Click Apply and then click Continue. You can use the Virtual Server to forward an individual port to one of your computers. You cannot forward the same port to multiple computers. In order to configure the Virtual Server you need to know the IP address of the computer that needs the port opened and the service port number. The links below will help you find the IP address of your machine. If you don’t know which port needs to be opened, try checking the software manufacture’s support website for information on use behind firewall. 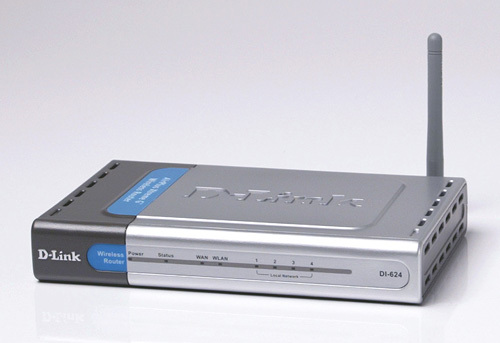 This FAQ is for the D-Link DI-514, DI-524, DI-604, DI-614+, DI-624, DI-624S, DI-774, and DI-784. 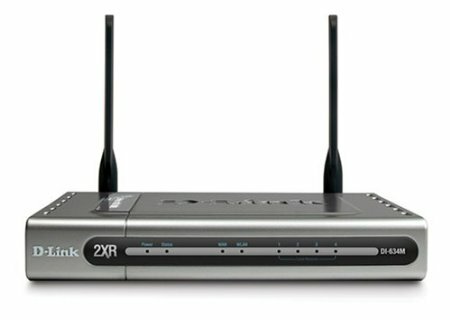 Step 1: Open your web browser and type the IP address of the D-Link wireless router in the address bar (default is 192.168.0.1). Press Enter. Step 3: Click on the Home tab then click LAN to the left. Step 4: Next to IP Address enter the new IP address. Next to Subnet Mask enter the correct subnet mask for the IP address entered. Enter a Local Domain Name if applicable. Note: You will need to use this new IP address to log into the unit. Step 5: Click Apply and then click Continue to save the settings.